Sarah's Stamp Shack are proud to be working along side the forces to create and collect cards to be sent to our troops. Our troops dedicate their lives to our country and unfortunately this means that they miss out on many special family events. 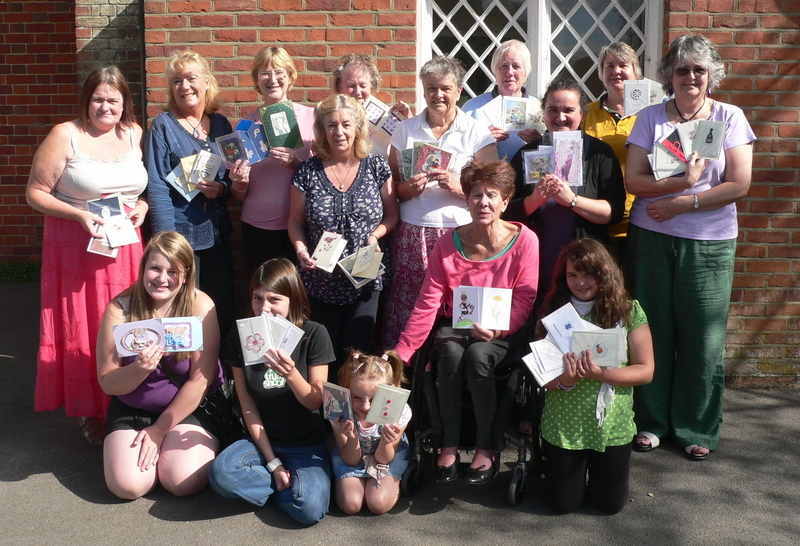 So the ladies and children have been busy making cards to cover every occasion, for them to send home to their loved ones. 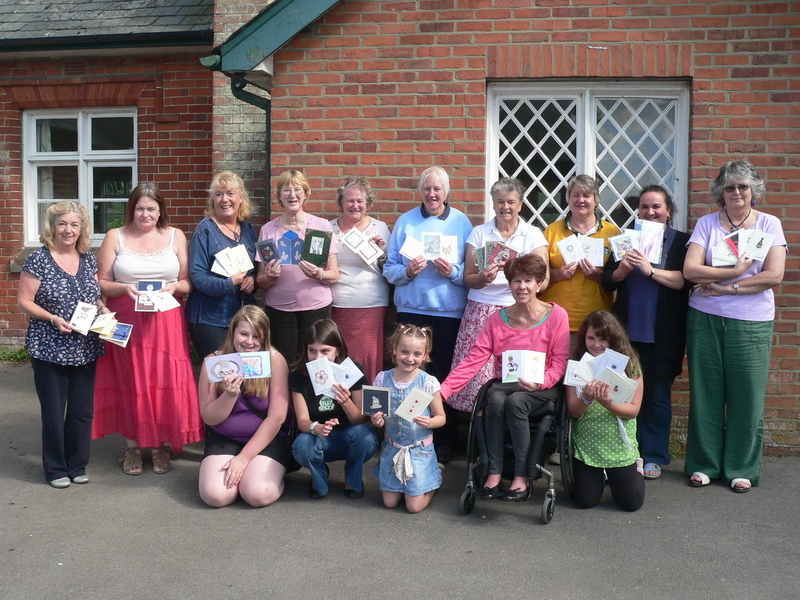 The 40 Commando Marines Regiment are the latest troops to receive cards donated by Sarah's Stamp Shack. So far we have donated over 5000 cards ! to a really worthy cause. We need cards to cover every occasion. Please do not use glitter on your cards as it can come off and get on the uniforms. Make sure that your card has an envelope that fits. That the card has either an Insert added or has a pale colour inside so that it can be written on. Once finished the cards can either be posted to or dropped into Sarah's Stamp Shack.